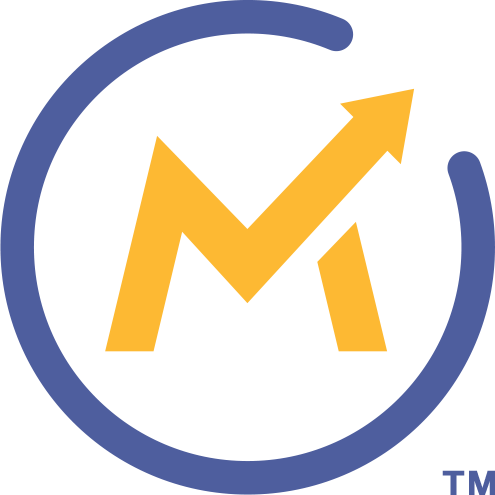 Mautic is a marketing automation platform customizable to your personal and business needs. Instead of changing your business, transform Mautic to the way your business runs. Mautic combines science and art to express your creativity in marketing. It's a marketing automation platform customizable to your personal and business needs. Create the desire to engage and market your service with ease and efficiency. Instead of changing your business, transform Mautic to the way your business runs. Automated marketing. Market with ease and efficiency with an automatic and customizable platform. Tracking. Keep track of your leads, calendar and events to maintain organized schedule and tasks. Data analysis report. Use the data gathered to improve your marketing strategy.